At a special event today in New York City, Nintendo announced the follow up to the hugely successful Wii console will be available on Sunday, November 18th. The new console will be backwards compatible with all the games and accessories of its predecessor. 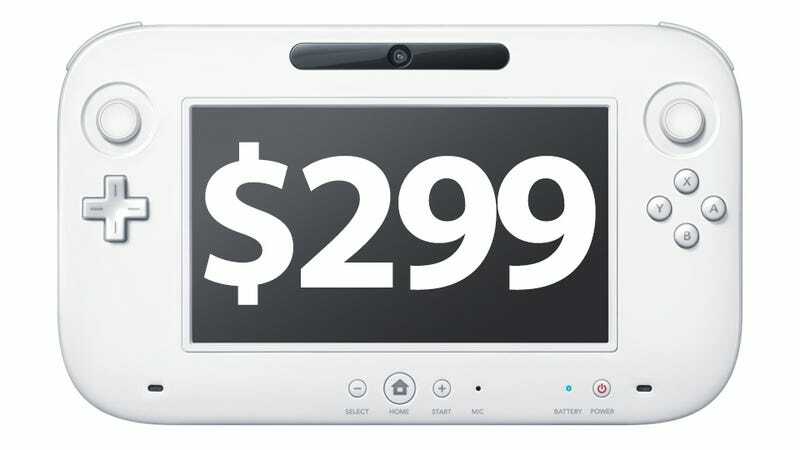 More than a year after Nintendo first showed the system to the public, the company has revealed that the North American launch date for the Wii U. Two of configurations will be available, with a Deluxe Set model with a 32 GB of memory and a Basic Set version with 8 GB. The deluxe set comes in black and will cost $349.99 and the white basic set will cost $299.99.